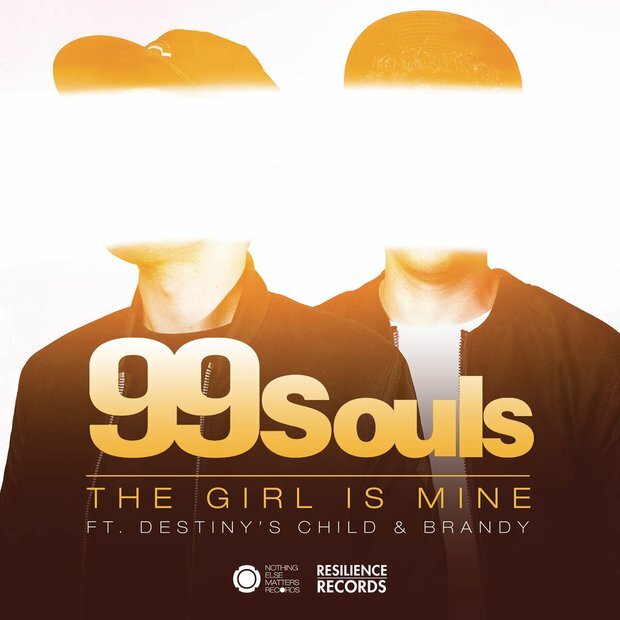 You wouldn't have expected a Destiny's Child and Brandy collaboration to be a 2015 hit however thanks to UK DJ duo 99 Souls it has become one. The pair have remixed the girl group's 2005 hit 'Girl' together with the classic 90s tune 'The Boy Is Mine' and it's simply perfect. 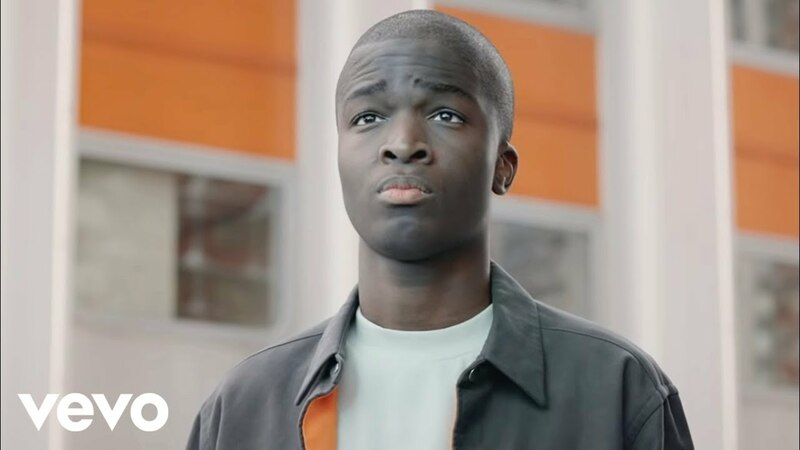 The song debuted on the 15th November 2015 at No.29.